I am a qualified and experienced childcare professional who has over 3 years experience in nursery setting ranging from baby to after school club children. I have provided professional babysitting to clients for the past 10years and have multiple recommendations. 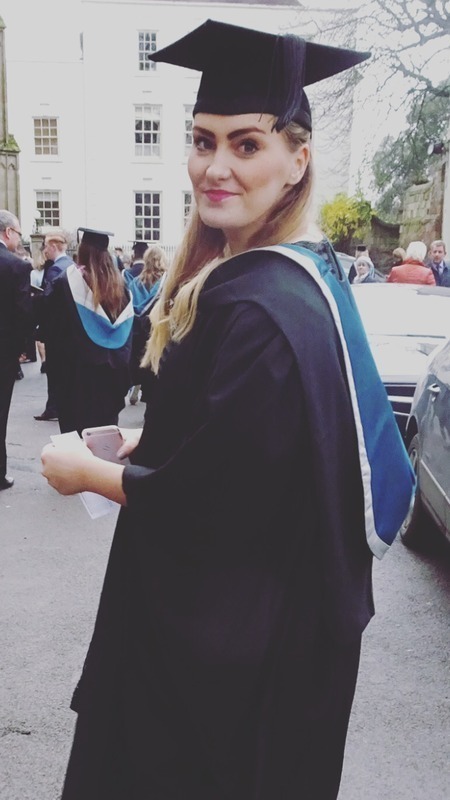 I have a full DBS check and hold a full Nvq level 3 childcare qulaifation as an early years educator as well as a degree in developmental psychology. I also have multiple training certificates including first aid training and epipen training, behavioural management, emotional regulation, food hygiene, safeguarding, Portage SEN training, Emergent math skills. I have a clear passion and have dedicated many years to teaching, caring and promoting strong confident and independent children. I am a friendly and caring person who gets along with all, I love pets, I am not shy to help out with housework and I’m a passionate cook. Currently I live in Broadstone with my partner. If you would be interested in my services please don’t hesitate to contact I am currently available for all evening shifts / babysitting as well as weekend care. I am also currently looking to extend my career to nannying so am looking for a 20-40 hour position as a household childcare with a friendly family.